“It was the best of times, it was the worst of times,” This opening line may be one of the most well known opening sentences in all of literature. 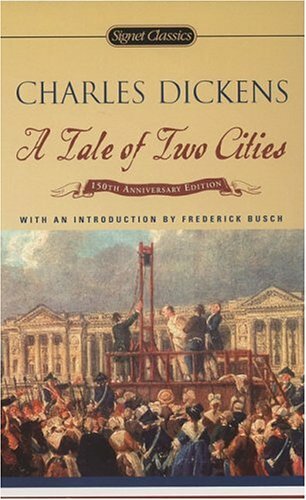 A Tale of Two Cities is an literary classic by Charles Dickens, published in 1859 it has sold over 200 million copies world wide. The book is set in the late 18th century during the turbulent time of the French Revolution. Dickens paints a vivid picture of the aristocratic french society by following several characters through the hardships and brutality of the revolution.